Let me just start of by saying, Chicago talent pool continued to show prosper this month. There were many good releases that stood out, plus some great news about tours and upcoming projects. But as always we choose three releases to focus on with no honorable mention. This doesn't not mean they were the best out of the month, just left the writers discretion to choose. A song I felt was being highly over looked this month was a collaboration between Illi and DGainz. With simplistic piano keys and a beat drop that jumps into the ears without over doing it, DGainz deliver some great production. The Boy Illinois provided a more catchier lyric form with "you know what I'm sayin", which was very infectious causing, at least me, to sing along after the first listen. This is a great combination of artist and producer, and I'm starting catch DGainz's production style, so it will be interesting if these two will or have worked on more content. If you were ever looking for music to lean back in your chair and extend your arm to the steering wheel and just ride to, this is one song for that. AceSo and C-Sick of Sick Life brought a record that was definitely a head nodding and chill experience called "Ain't On Nothing". C-Sick has become one of Chicago's notable producers, with the production for this track I can hear why he has some much sought after beats. AceSo isn't intimidated by the production as he handles himself well, bringing much confidence through his raps to tell you "N*ggas ain't on nothing". 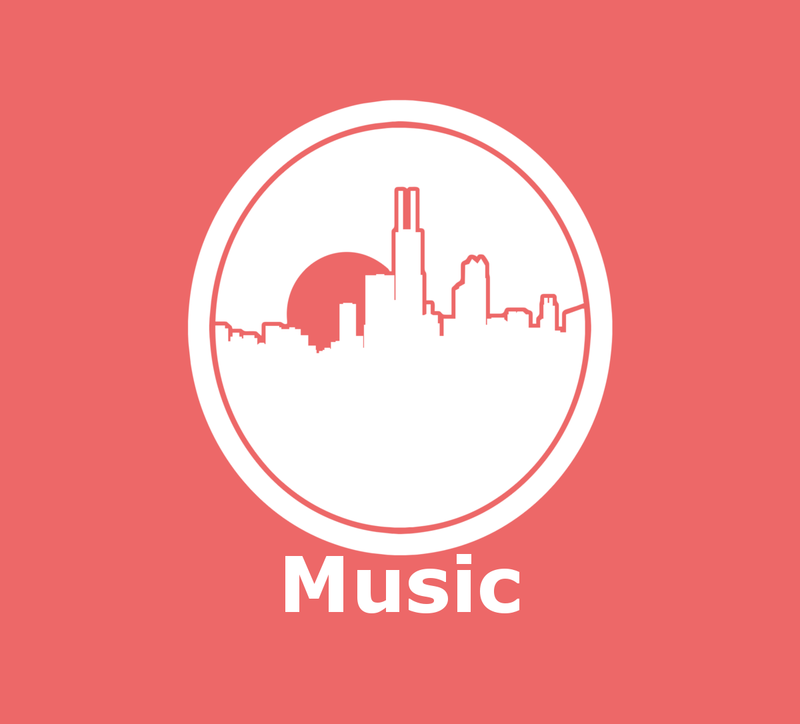 While Hip Hop is the main focus of Chicityhiphop.net we definitely feel the need to cover the singers who prevalent in the scene. One artist who's voice I heard on songs with some great rappers and seen perform live is Eryn Allen Kane. She delivered a amazing single called "Have Mercy". If you ever heard someone say "small with a big voice" she fits that description perfectly, displaying her talents with nothing but the snap of fingers and vocal harmonies as the backdrop. With a Austin Vesely directed video, we were presented with even more emotion and passion to the eyes and ears that reaches the heart.